The B.C. government will give the City of Vancouver the powers it needs to implement an empty home tax, provincial Finance Minister Mike de Jong says. The B.C. government will give the City of Vancouver the powers it needs to implement an empty home tax, provincial Finance Minister Mike de Jong announced this morning. "It strikes us that if the city wants to do this, it is a reasonable request on their part," said de Jong, who has requested the Speaker's office reconvene the legislature on July 25 to implement the legislative changes necessary. The provincial government is solely responsible for providing the "statutory powers" necessary within the Vancouver Charter to allow for the tax, he said. It will then be up to the City of Vancouver to determine the tax rate and how to measure whether a home is empty or not. "This challenge we face as British Columbians around housing, the challenge associated with people coming here and the strong economy, aren't going to be solved overnight," said de Jong. "They are not going to be solved in any one single way. It is going to take governments working together. "It is ultimately about supply. It is about trying to increase the supply of rental accommodation. You will know it is something the province and the government takes very seriously." The announcement comes after Vancouver Mayor Gregor Robertson asked the province to support a tax on vacant homes in order to encourage more people to put their empty homes up for rent. Robertson said it is too early at this point to determine how much the tax would be, but did acknowledge it should only apply to homes left empty 12 months of the year. "We need work on how that tax gets applied, the levels that are applied, what is a real incentive to get people to rent those homes so we have more supply," said Robertson, in front of Vancouver City Hall Monday afternoon. Originally, Robertson proposed either tracking vacant homes as part of the annual provincial property assessment, or creating a new business tax. Today's announcement appears to give the city a third option. 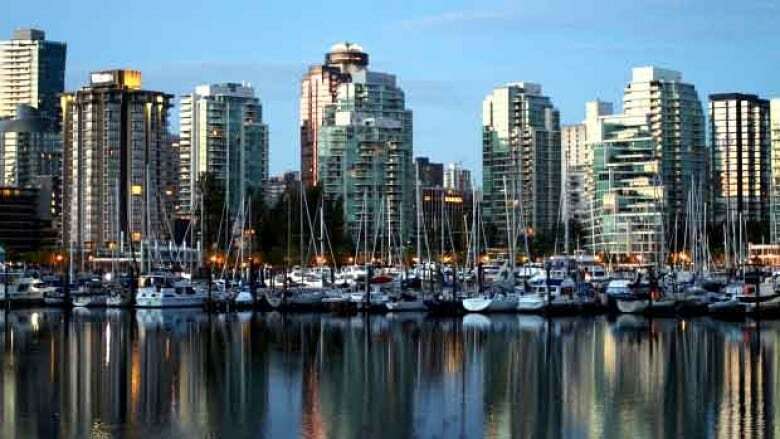 The current rental vacancy rate in Vancouver is 0.6 per cent, but a City of Vancouver commissioned report in March indicated that there are 10,800 empty units in the city. Robertson is also calling on the province to amend the community charter, which would allow other municipalities to put in place an empty home tax. Oak Bay Mayor Nils Jensen has asked staff in his municipality in the Victoria area to look at what options they have if their local council wants an empty home tax. "Vancouver is not alone here. The whole region is dealing with a vacancy crisis. Hopefully changes could happen to the community charter in the near term to enable other communities around the province, particular in Metro Vancouver, to have an empty home tax," added Robertson. NDP housing critic David Eby was quick to point out that changes to the Vancouver charter would not address the issues in other jurisdictions. Eby said rather than make changes municipality by municipality, the province should administer the tax for all of Metro Vancouver and parts of southern Vancouver Island. 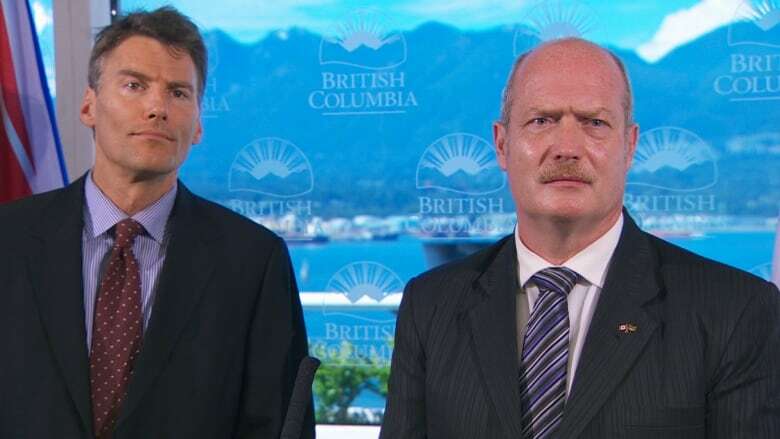 "I am just astonished that the finance minister with all the tools in front of him, with every power that he has as the finance minister can't come up with anything better than we will give the data to the City of Vancouver and see what they can do with it," added Eby. De Jong also announced on Monday that the province will also tackle the legislative changes that are required to enact the recommendations put forward in the real estate council report that will lead to the end of self-regulation in the real estate industry.